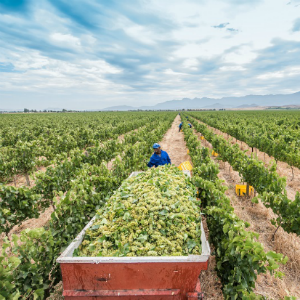 The Robertson Wine Valley has once again demonstrated its ability to produce Chardonnay that shines on a world stage, with two wines from the region excelling at the recently held Chardonnay du Monde in France. 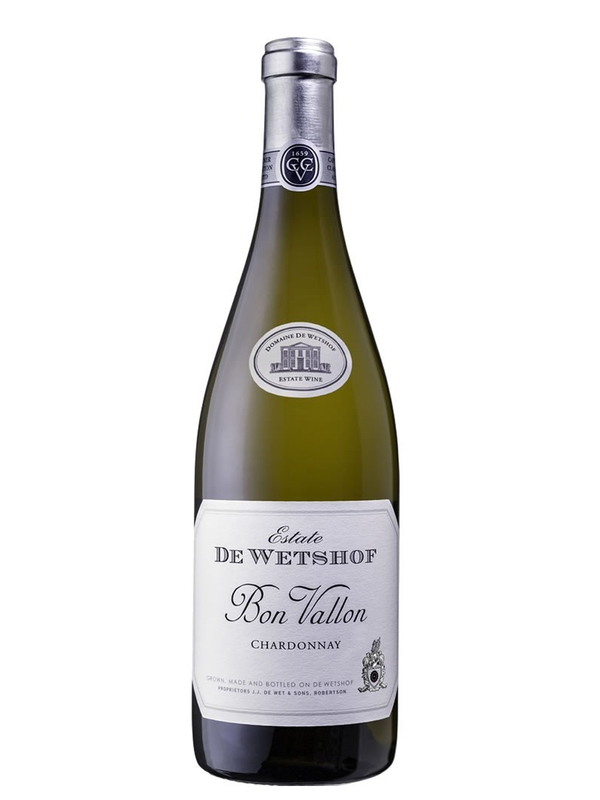 In addition, one of the winning wines, De Wetshof’s Bon Vallon Chardonnay 2018, was adjudged one of the best 15 wines in this year’s competition, which is regarded as the world’s leading showcase for wines made from this most famous Burgundian white grape. 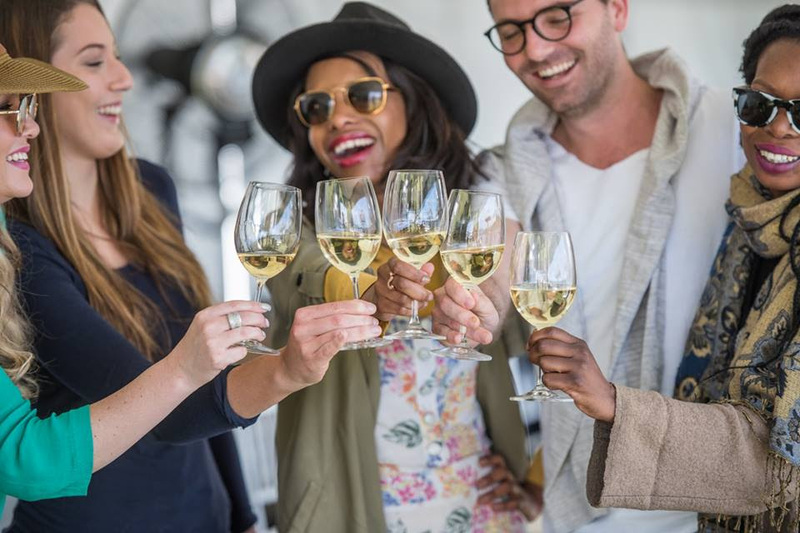 The famed Wacky Wine Weekend takes place from 7 – 9 June 2019. 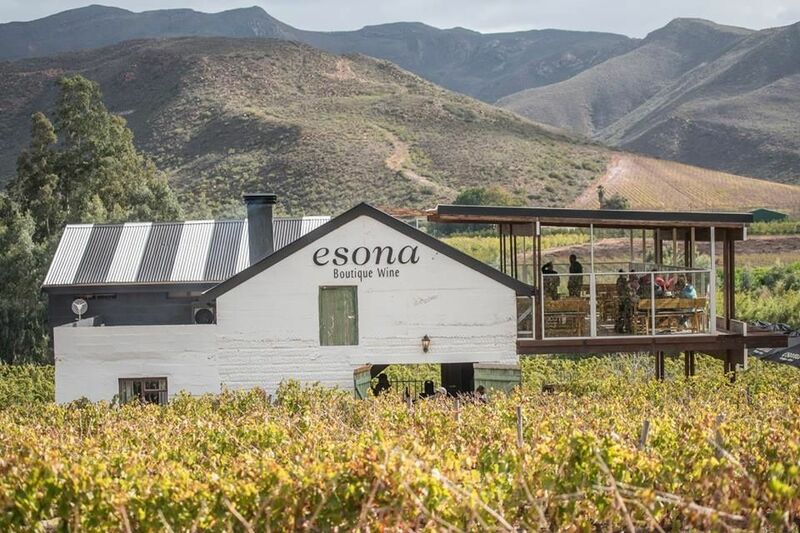 This well–established event has become a wine institution in the social calendars of people across the country. 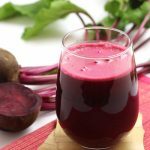 This Winter-festival attracts wine connoisseurs, novices, families and friends alike travelling far and wide to “taste the lifestyle”. The De Wet family have farmed at Excelsior Estate in Robertson since 1859, despite having previously settled in Worcester. Koos fell in love with his brother’s fiancé, so made his way to the Robertson area and established himself at Excelsior! 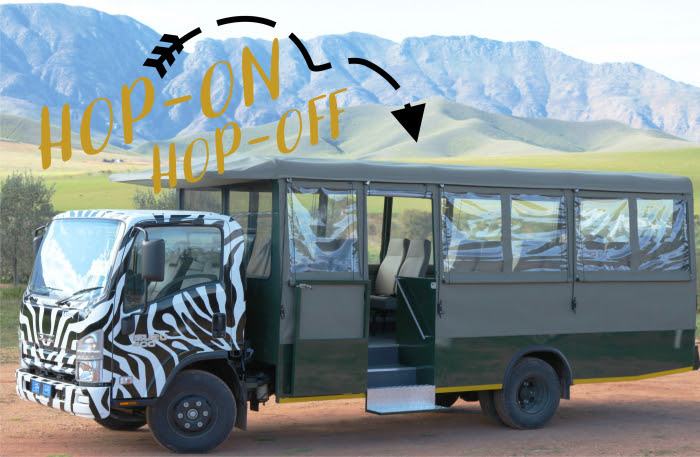 Hop on-board the open-air safari vehicle for convenient, safe and extremely fun transport which allows you to fully breathe in and discover the Robertson Wine Valley. 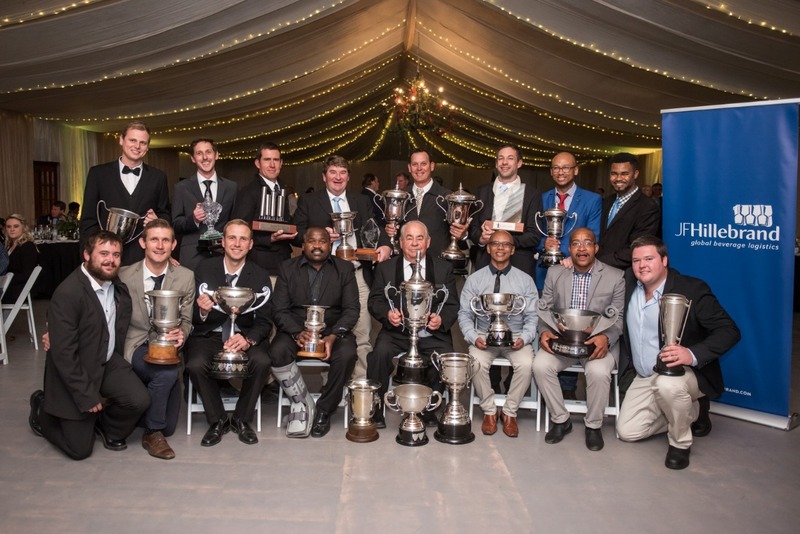 Exhilarating Display Of Michelangelo Awards – Robertson Wine Valley 2018 results inspire and impress! 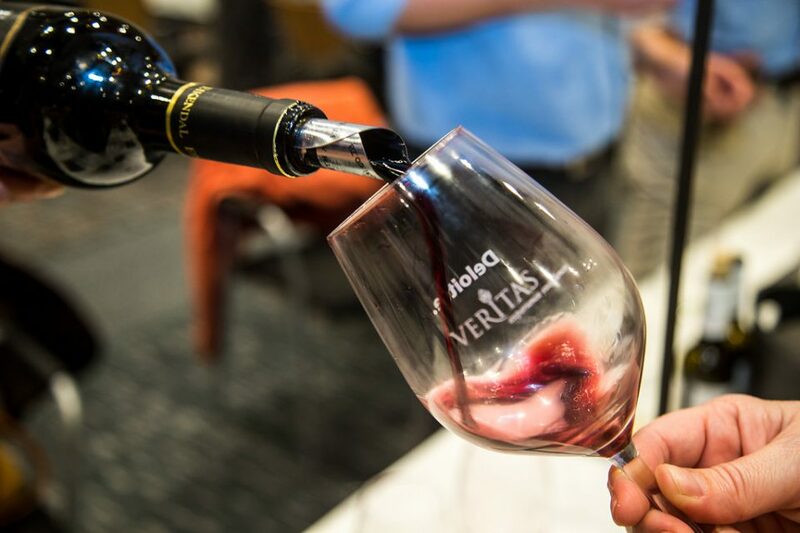 Both the venerable and the recent arrivals, the large estates and the boutique producers have all taken pride of place in the 2018 annual Michelangelo International Wine & Spirits Awards. Another welcome characteristic is the diversity of the winning wines – the valley is producing an intoxicating array of cultivars and blends along with those for which the valley has long been renowned. 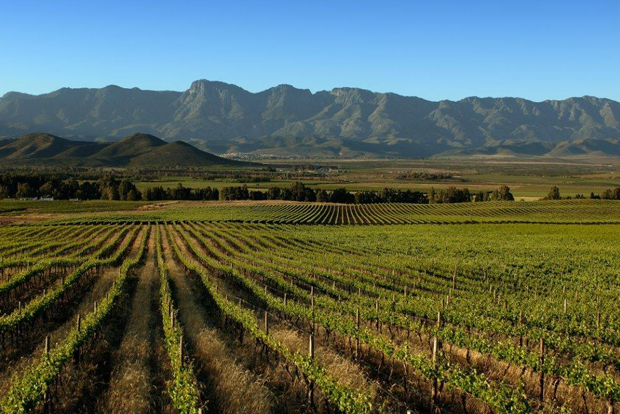 The Robertson Wine Valley is rich in history, tradition, and award-winning wine farms recognised locally and internationally. 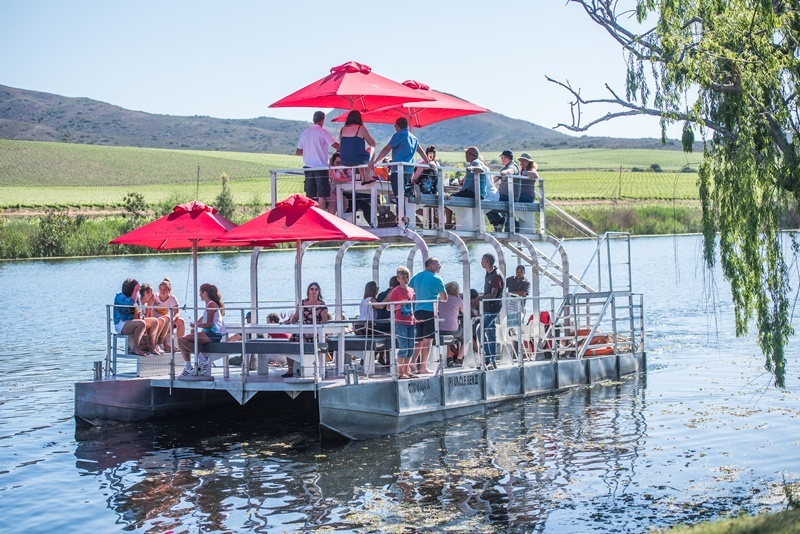 We’ve listed a few ‘must-see’ wine farms you have to experience on your trip to the Robertson Wine Valley.